Most people think that hearing loss only happens to old people. Teenagers and younger adults have the “superman mentality” by thinking that they can’t lose their hearing because they’re “too young”. 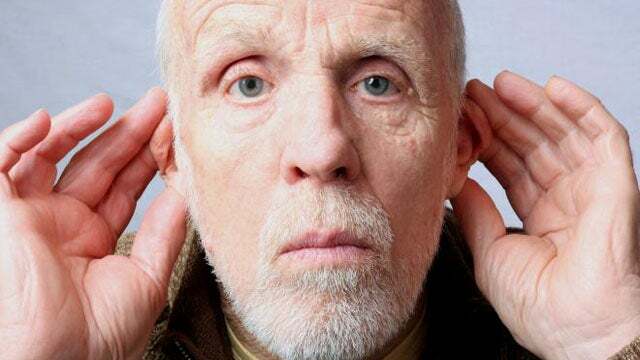 While it is true that hearing loss is more common with age, hearing loss can affect someone of any age and it can be detrimental to their daily life and communication. Just one football game or rock concert can cause significant hearing damage. 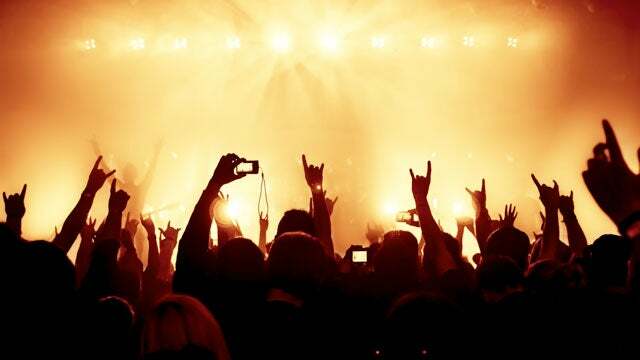 If you have ever been to a loud concert, used a firearm or power tools, or even attended a sporting event without wearing earplugs, you may have noticed a ringing in your ears and a slight decrease in hearing when you left. 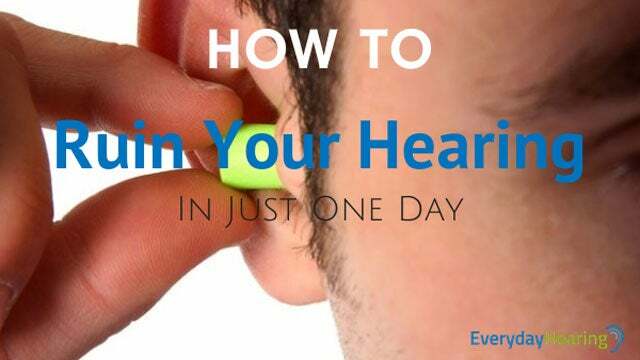 If you have ever had your hearing tested within days of this event, the results may have shown a hearing loss. This “temporary” change in hearing is called a temporary threshold shift (TTS). In the past, we have assumed that since the hearing recovers quickly (within hours or a few days), that the damage done to the ears has been reversed. However, research is showing that the hearing loss that we thought was only “temporary” following exposure to loud noise can actually cause significant and permanent problems with speech understanding in background noise. It has been known that the tiny microscopic hair cells in the inner ear were affected by repeatedly being exposed to loud noises. New research done on animals and now humans is showing that it is not just the hair cells that are being affected. The hearing nerve fibers, as well as the connections of the nerve fibers that send speech information from the ear to the brain are damaged. The worst part being that this damage is seen after being around loud noise ONE TIME. There are several thousand nerve fibers in one ear, so when a few of them die, it may only cause a small impact on the ability to understand speech. But this nerve fiber degeneration can cause you to have difficulty understanding the person sitting across from you at the dinner table, even if your hearing test comes back normal. That is because the hearing test will only measure your ability to hear sounds (threshold level), not necessarily how well you understand speech in noisy environments. So, while you may be able to hear your dinner partner from across the table, you will have difficulty distinguishing or understanding the words. Even with “normal” hearing. While science is working on ways to protect the ears from loud noises with the use of pharmaceutical therapies, this may still be many years away. If you want to take action now to protect your ears from loud noises, wearing earplugs is the best way to go. While workplace and military regulations are in place for earplug use, it is your individual responsibility whether you wear them during your leisure activities and entertainment. So, would you wear earplugs? A study published in The Hearing Journal looked at whether earplugs would be accepted by people who frequently attend musical venues such as festivals, concerts, nightclubs, and bars. One-size-fits-all musician earplugs were used in the study for adults who attend loud musical venues. Musician earplugs are better when attending musical events because they will reduce the level of the noise without sacrificing the music quality by foscusing the noise attentuation around certain frequencies. Surveys from the study showed that ease of use and comfort from wearing the earplugs improved for most participants over a short time period. The majority of the participants also agreed that they could “enjoy the music” with the earplugs in and actually preferred the volume of the music when wearing the earplugs. The only big negative the participants found with the earplugs was the ease of communication when wearing them. Most reported that they would need to take the earplugs out if they were talking with someone. However, most participants said they would still recommend the earplugs to their friends. After trying them out for 16 weeks, most users showed improvement in their opinions of wearing earplugs to protect their hearing at music venues. The moral of the story is that, wearing earplugs around loud noise far outweighs the alternative. The next time you plan on enjoying a concert or attending a football game, you may want to pack your earplugs. sir.i am 19 years old and my hearing is gradually decreasing.whenever some peson talks with me i hear the sound but i can not understand what they are saying.and when i close my eye and though some one is talking ,then i cannot hear anything.while talking on the phone i only hear the sound but i cannot understand what they are talking.this was problem plz solve it as soon as possible.